Heavyocity has become revered in composer and sound design circles for their outstanding Kontakt based virtual instruments and sound effects. Many of their stellar VI’s feature a ‘punish’ knob, which acts as a one-knob saturator, distortion effect, EQ, compressor and limiter; basically, it just makes everything sound bigger and better. 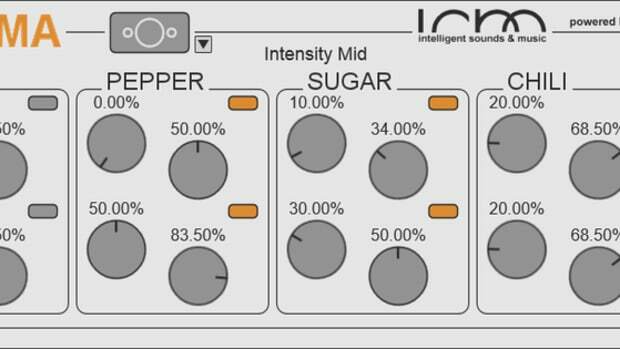 Heavyocity’s new plugin PUNISH takes this one knob approach and expands upon it greatly, offering the same easy controls paired with much more flexibility for those who want to tweak further. In this review, we’ll put the Punish plugin through its paces and find out where it ranks amongst our favorite saturation plugins. Installation is quick and easy, but you will need an iLok account to get started, as the Punish plugin is copy-protected using iLok technology. 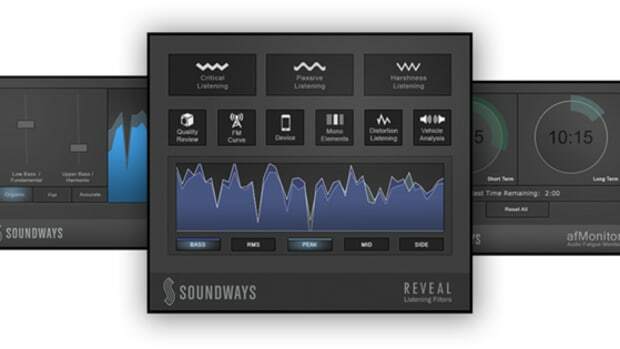 A free demo is available as well, which also requires an iLok account. 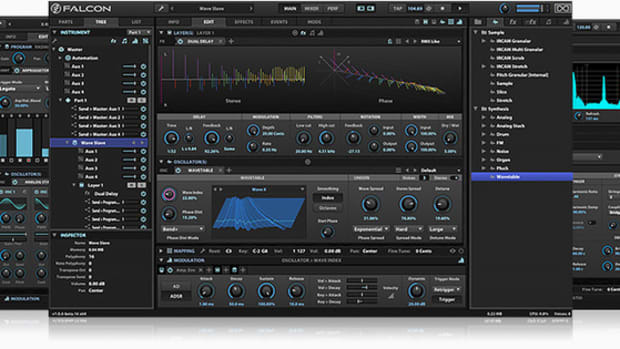 On first launch, its clear the plugin offers a great deal of flexibility - but despite the myriad options provided for tweaking the effects, the large, oversized punish knob still features prominently in the middle of the GUI, enabling easy macro-level adjustments of multiple effects at once. This macro-level approach is a really cool idea we wish more plugin developers would adopt; being able to quickly dial back complex presets (or dial them up, for more punishment) is a really useful tool for quick results and patch auditioning. 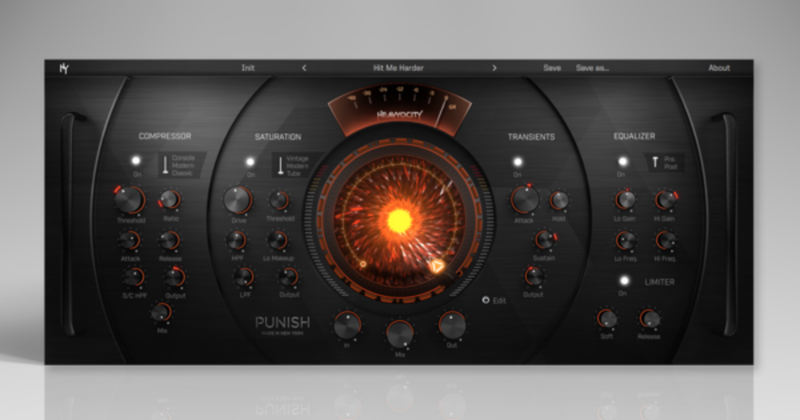 Punish can be quite a flexible plugin, offering a number of distinct effect units which can be used individually or in unison; a Compressor (with Modern, Console, and Classic modes), Saturator (Modern, Tube, and Vintage), Transient Processor, 2-band EQ (with switchable pre/post processing), and an output Limiter with variable soft/hard and release settings. 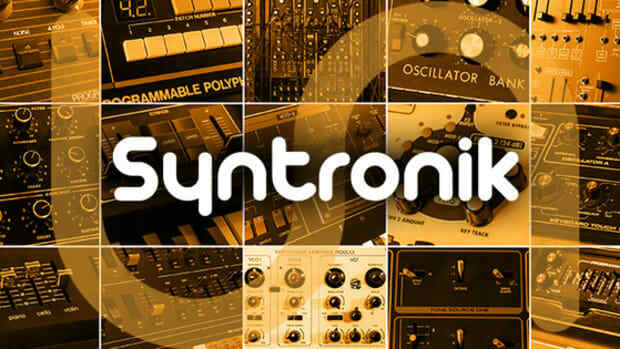 According to Heavyocity, each of these modeled effects is based off a selection of their high-end analog gear, and we believe it - the effects sound absolutely phenomenal. The Compressor is one of the best we’ve heard in the box, and the three switchable modes offer genuinely distinct and useful processing which covers a lot of sonic territory. 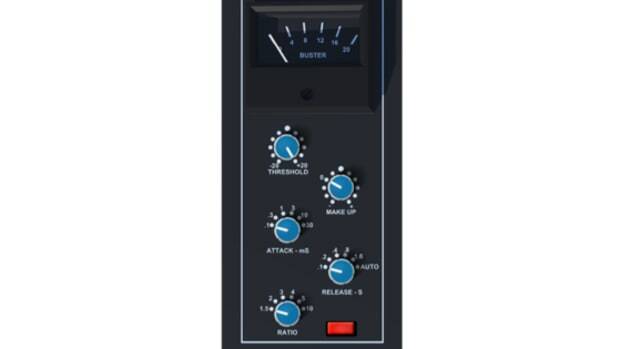 Console is modeled after what sounds to us like an SSL buss compressor - it’s very punchy and clean, easily beefing up drums, loops, and all kinds of percussive material, and is excellent for adding glue to sounds across the spectrum. Modern has a distinctly more in-your-face, aggressive tone; this model is great for pushing an element forward and giving it some character to punch through a mix. Classic models what’s described as a “warm, vintage FET limiting amplifier”, which sounds an awful lot to us like a classic 1176; this model is distinctly less modern and in-your-face sounding than the Console and Modern options. Aside from the omission of a knee control, the parameters on offer here are pretty standard, and the 3 models have distinct knee shapes which make this unit much more flexible than it initially appears. The switchable sidechain HPF is also quite useful for balancing the input to the compression circuit, ensuring the low end doesn’t overpower the unit. We think of Punish as a saturation plugin moreso than anything else (although in reality it’s quite versatile), so it’s no surprise the 3 saturation modes are all outstanding. Both the Modern and Tube modes rapidly became some of my favorite ITB saturators - Modern can saturate drums (especially kicks and bass heavy material) in a truly beautiful way that most plugins cannot. Heaps of apparent volume increase with identical output levels are on offer here, especially with the Modern setting. Tube is similarly outstanding, offering a warm and round saturation character that’s good on just about every element in a mix. One of my favorite additions to the saturator module is the variable high pass filter (HPF), which filters out some low end from the saturator circuit. This makes the module far more flexible than it would be otherwise, especially when combined with the Lo Makeup knob, which can add lows back to the saturated signal if the HPF is engaged. 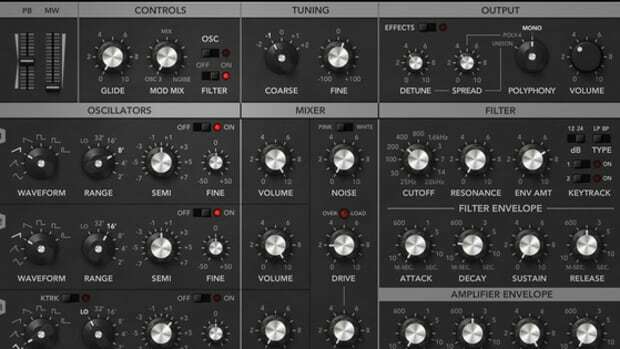 Unlike many plugins, the saturator on Punish can be pushed quite hard and still sound organic and pleasant, even when its pushed into outright distortion. Most plugins break up when pushed hard, but Punish really sounds stellar no matter how much gain you push into the virtual circuits. The Transient Enhancer module is quite straightforward, offering an easy way to enhance or de-emphasize the attack and/or release phases of any sound. While transient enhancement is a simple process, it’s far from simple to program in a sonically pleasing way; thankfully, Heavyocity has done an excellent job with this module, and it often gave me better results than some dedicated transient shaping plugins I have in my arsenal. Similarly, the EQ was a very pleasant surprise - while it has simple Hi and Lo gain and frequency controls, the sound is absolutely stellar. There’s a lot of gain on tap here, particularly in the high end, without any of the digital harshness we expect from plugin EQ’s. By the time we arrived at the Limiter section of Punish, it was hard for us to be surprised by the quality of the effect, but it’s worth noting - this is a really nice sounding limiter. Many distortion plugins slap on a limiter at the end of the signal path, but good limiting is hard to come by - it can easily squash transients and degrade the signal if not done properly. The variable soft setting on the limiter is great for naturally rounding off the signal, and there’s a good amount of apparent volume available here. While all of these effects are stellar on their own, where Punish really shines is the macro-level punish knob; every control on the Punish interface can be controlled, either in full or only within a certain range, using this one control. The range control is really one of the coolest things we’ve seen on an effect plugin in some time; you can, for example, enable the saturator’s Drive control to be automated from 0-100% by the Punish knob, while only enabling a touch of high end boost on the EQ. In practice, this lets you get some incredible flexibility out of this plugin; you can easily push the signal hard, while limiting certain control ranges so things don’t get out of hand. The macro level control of the punish knob is also supremely useful for adding some life to your mix; by automating the punish knob to different values between say, a verse and chorus, you can easily push specific parts of the mix forward during certain sections of your song. While this is certainly achievable using manual automation of plugin parameters in other saturators, it would require a tremendous amount of work, whereas this is all controllable via one knob. Additionally, the global wet/dry knob is an excellent addition, making this already flexible plugin even more dynamic. We’re hard pressed to find a single weakness with Punish - it’s one of the best sounding and fun to use saturation/enhancement plugins we’ve ever encountered. If you’re a beginning/intermediate producer looking for your first 3rd party saturator, it’s hard to recommend one above Punish, simply because of the sheer value you’re getting here and the range of sounds you can dial in with the modules. Since the compressor, EQ, and transient enhancer can be used independent of the saturator, you’re getting a tremendously flexible processor. 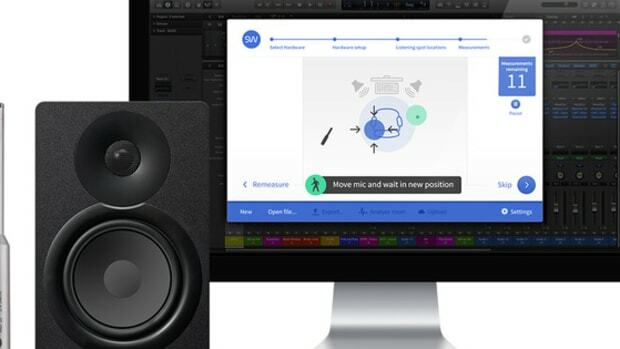 For more advanced producers, we similarly can’t recommend Punish enough; even if you’ve got a large collection of similar processors already (as we do), you’ll find yourself going to Punish as a first option for sound design more often than not - it’s capable of taking a weak source sound and transforming it into something punchy, vibrant, and in-your-face all within one efficient plugin. Price may seem steep for beginners, but there’s a ton of value here.